Horizn helps financial institutions dramatically accelerate digital adoption rates, drive digital transformation and reduce call center call times. Market leading results are achieved through our platform by digitally engaging with employees and customers to increase digital fluency and new product adoption via all channels(in-branch, call centers, online, virtually). The revolutionary mobile enterprise platform incorporates the dynamics of micro learning, social technology with gamification and advanced analytics. 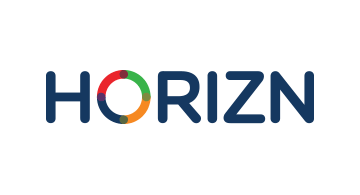 With one of the largest North American banks using the Horizn Platform we increased the bank’s mobile adoption by 25%and brought call center times down 45 seconds. Horizn is the first ever knowledge platform that focuses both on both employees and customers with its Employee Knowledge Platform and its Customer Knowledge Platform.